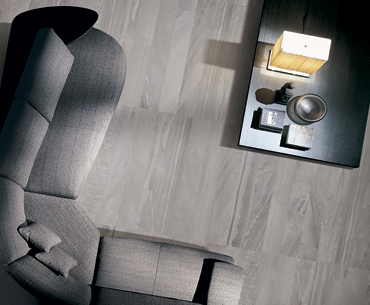 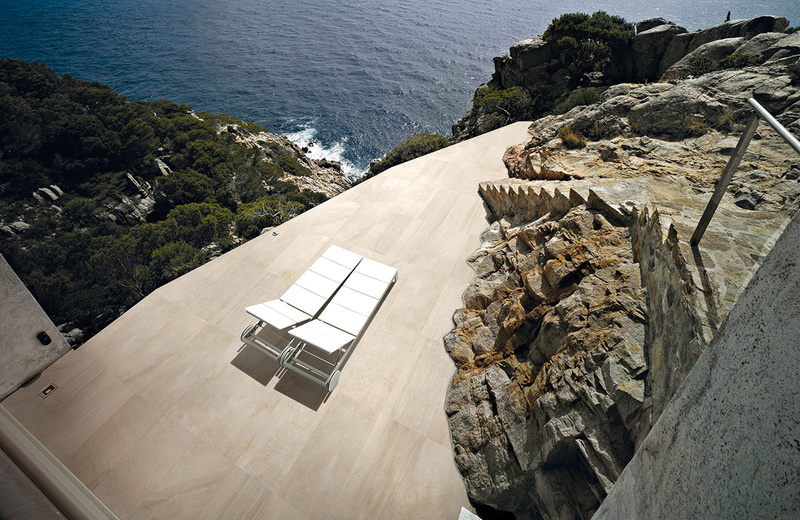 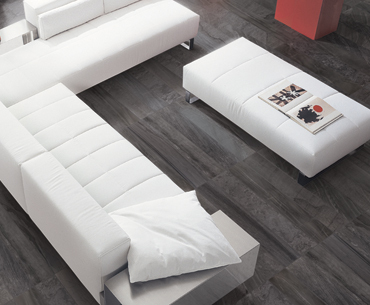 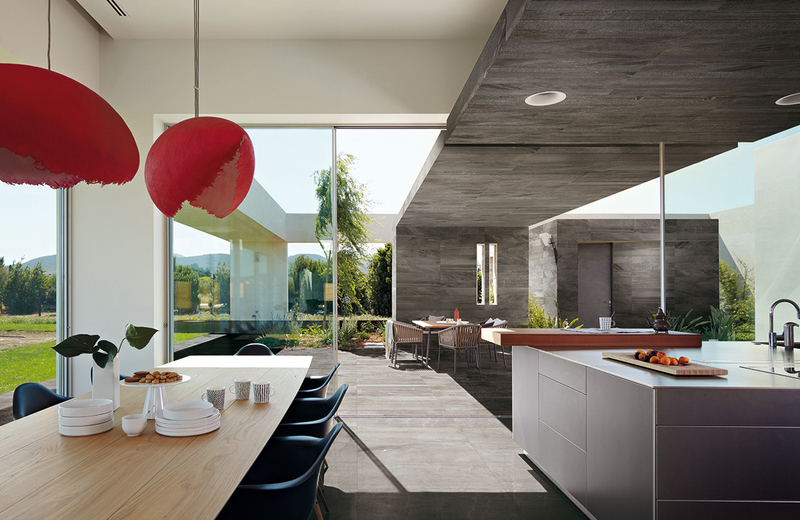 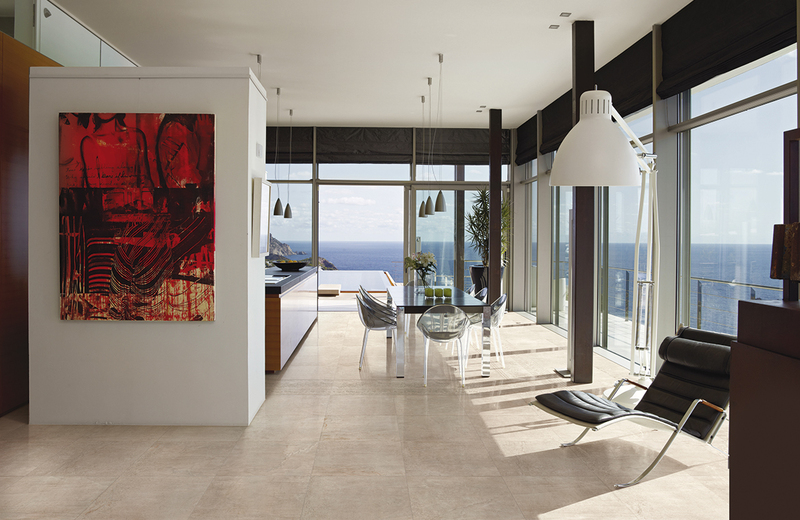 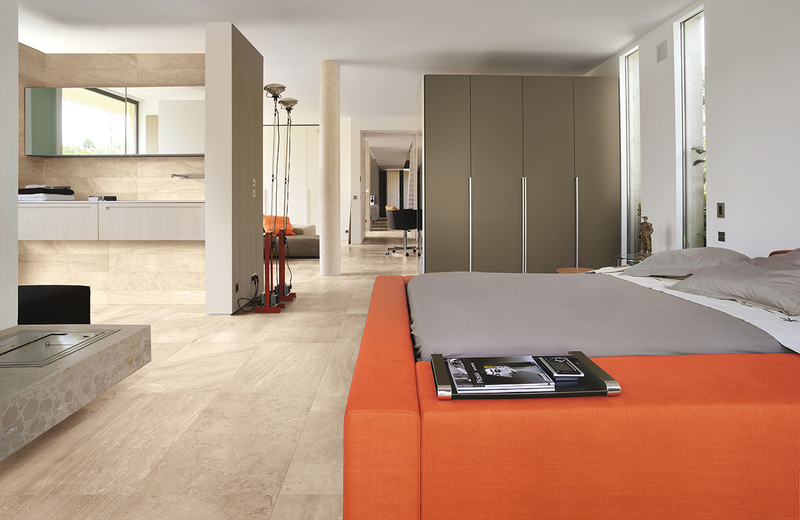 Stonebox is a mixture of elegant and exclusive stones which faithfully reproduce the style and needs of modern life. 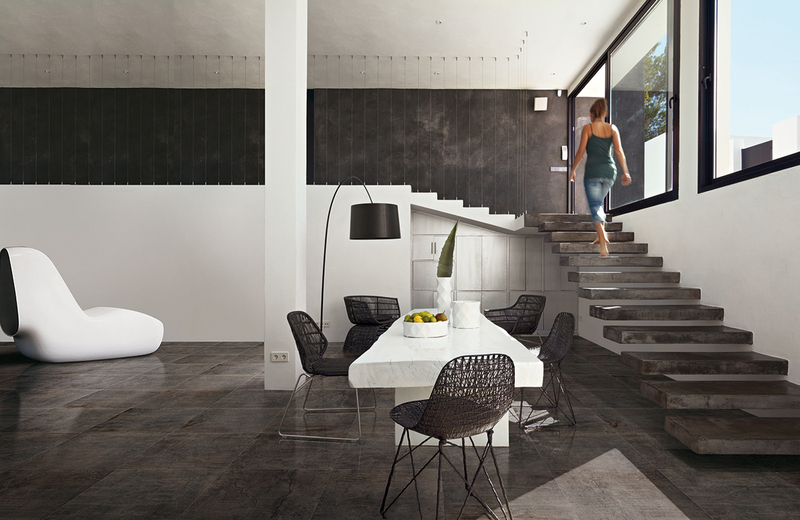 This Porcelain tile is inspired by different types of marble and stones, Stonebox surface perfectly reproduces the texture of the natural stone. 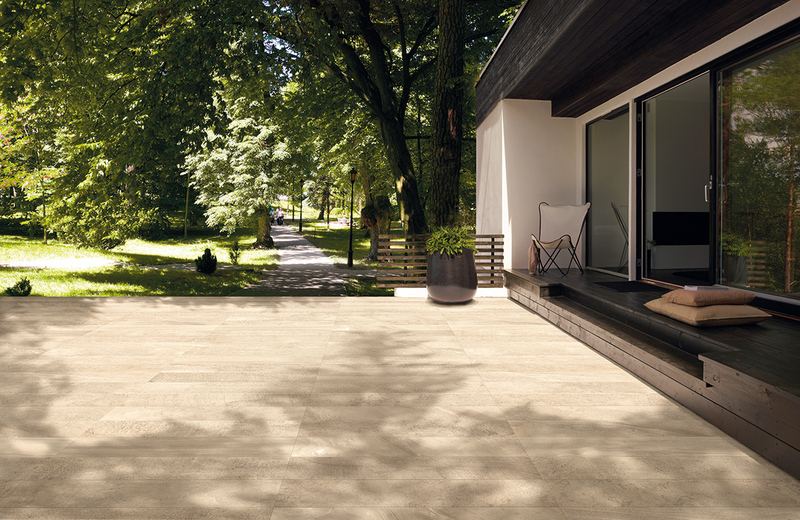 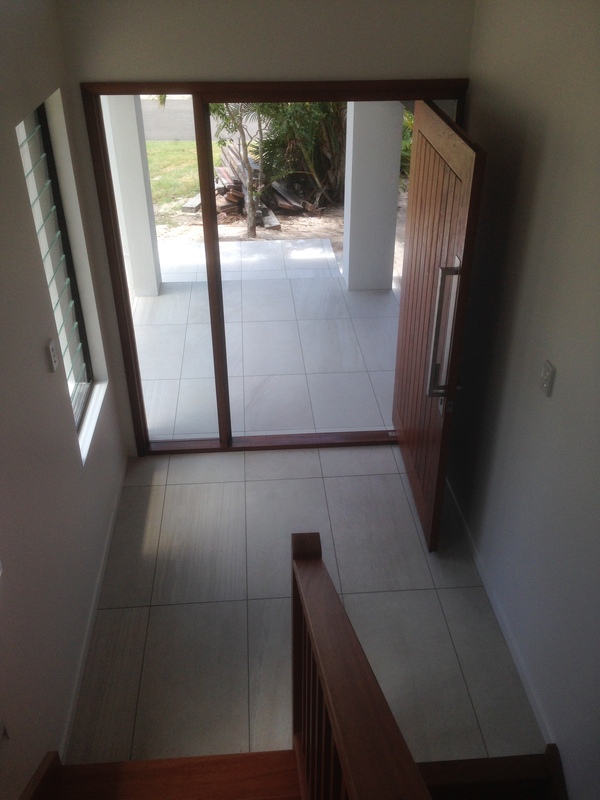 With combination of quartz and grit, the result is complex and combines a smooth texture with performing technical features and an ideal level of slipperiness. 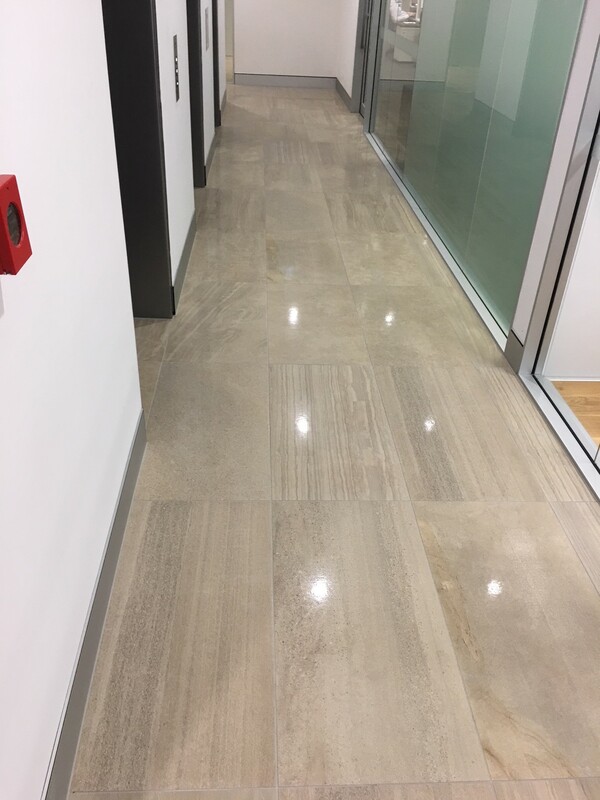 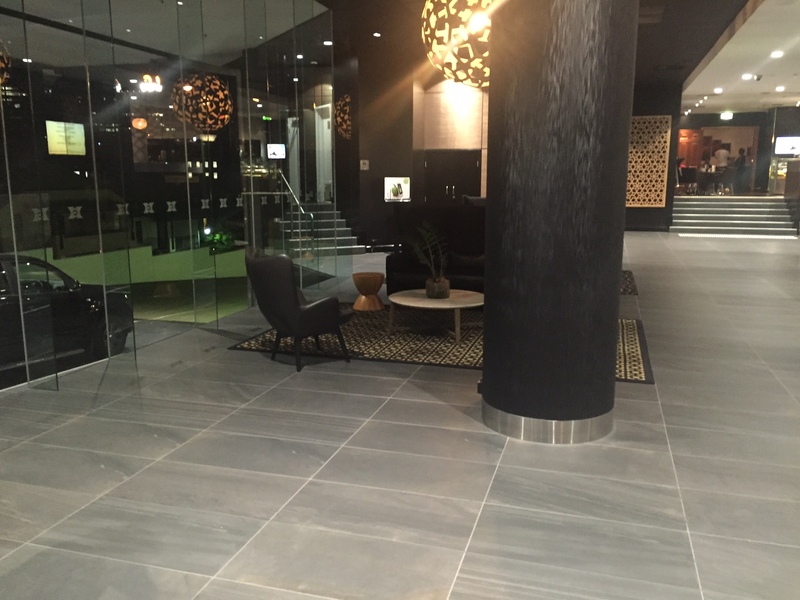 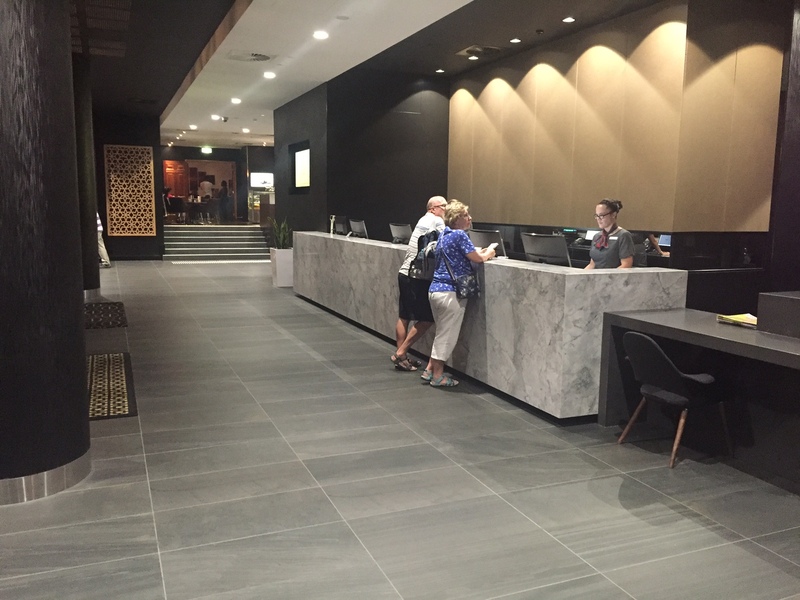 Stonebox has been used in high class hotels, usually the flooring is out of reach for most however these porcelain tiles will be the slice of luxury you get to come home to everyday at realistic prices.